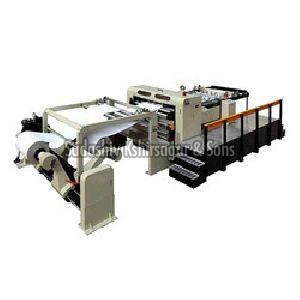 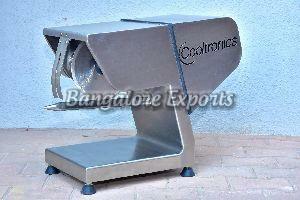 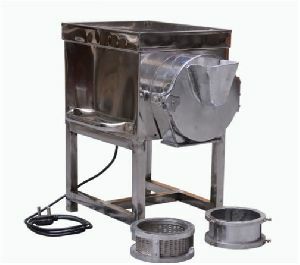 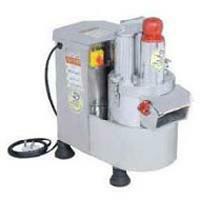 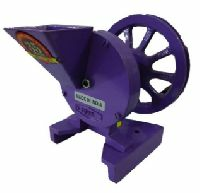 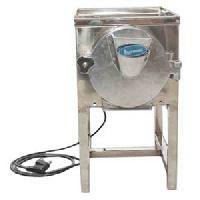 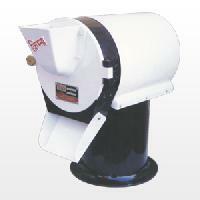 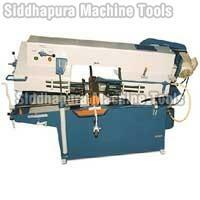 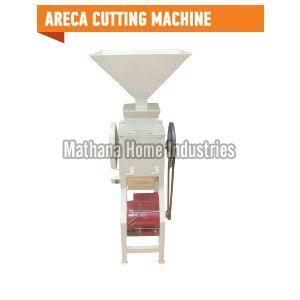 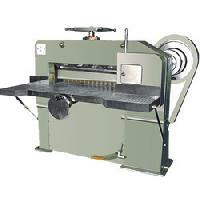 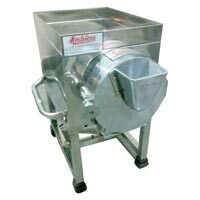 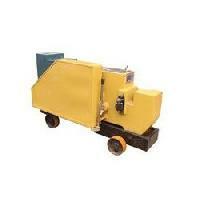 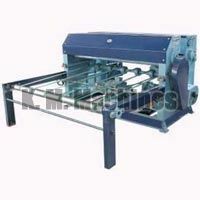 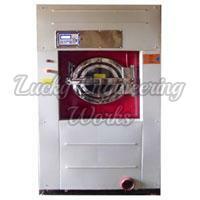 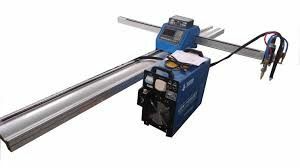 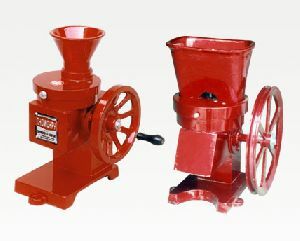 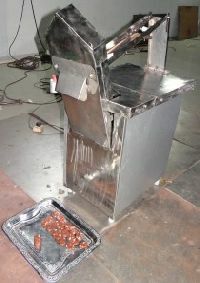 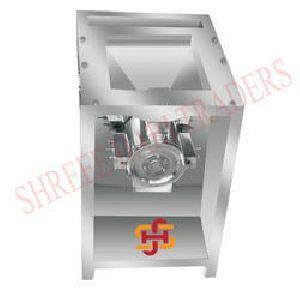 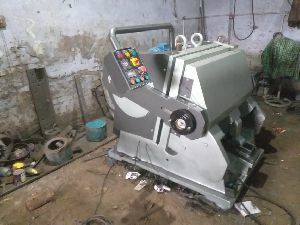 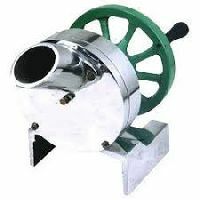 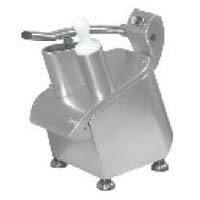 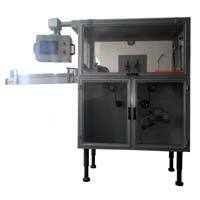 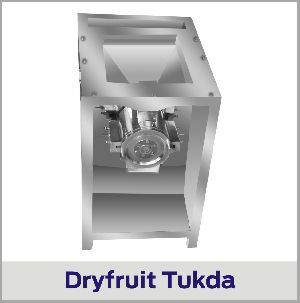 We are one of the leading manufacturer and exporter of export quality dry fruits cutting machine in india. 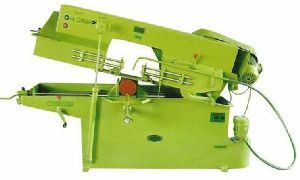 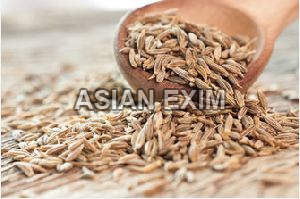 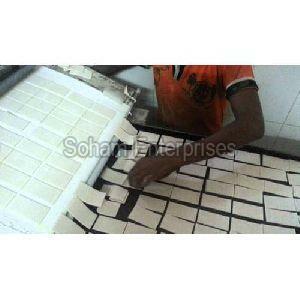 For fine Cutting chips of Pistachio and Almond , Very useful for sweets, Bakery and Ice-Cream manufacturers. 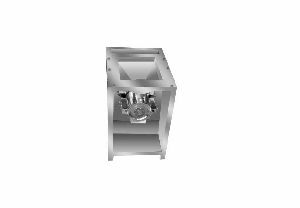 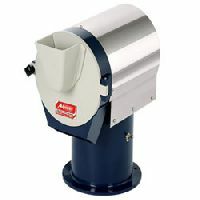 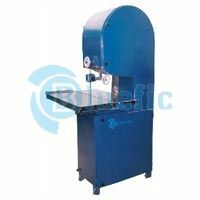 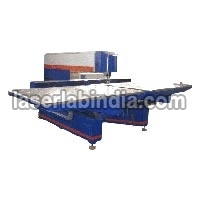 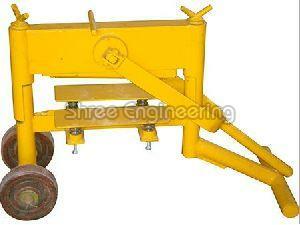 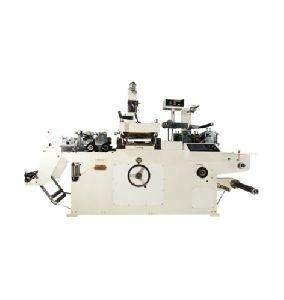 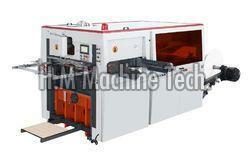 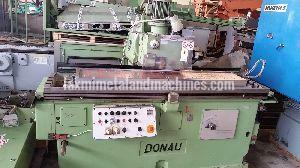 fitted with Steel gears ball bearings and Special Steel Cutters, auto matic Feeding system. 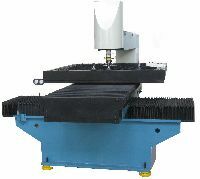 In routine Thin roter fitted for cutting.